From 400 going North Take right side exit 9 for Haynes Bridge Rd toward Alpharetta. Drive 0.2 miles then turn left onto Haynes Bridge Road. Drive 1.3 miles then turn left onto Old Milton Parkway. Drive 0.2 miles then take the 1st right onto S. Main St (S. Main St becomes N. Main St). Drive 0.9 miles then arrive at 274 N. Main St. Destination will be on your Left. From 400 going South Take right side exit 11 for Windward Parkway toward Milton/Alpharetta. Drive 0.3 miles then slight right onto Windward Parkway. 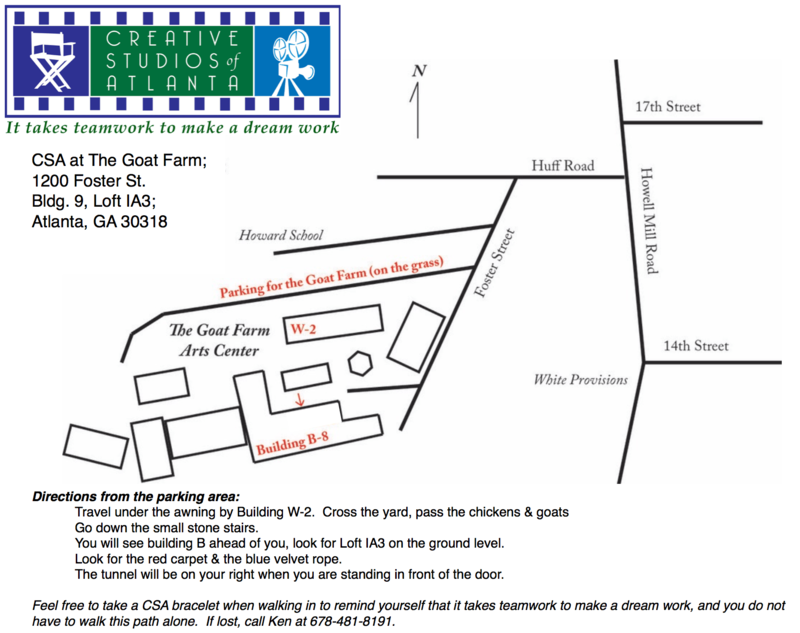 Drive 1/1 miles then turn left onto GA-9S/N Main St. Drive 1.5 miles. Destination will be on your Right. For MARTA route planning, take Bus #185 Alpharetta/Holcomb Bridge Rd. This bus leaves from the North Springs Station if you are coming from the rail lines. Bus #185 travels North from North Springs Station and drops off about 50 yards south of our office at the Pine Grove Drive stop. Bus #185 also travels south bringing you back to the North Spring Station. You can get bus/route information by going to website www.itsmarta.com. Please note that you can obtain bus and rail schedule information by using the My Commute Trip Planner on the MARTA website or you may use the Automated system by choosing option #2 from the main menu at (404) 848-5000.